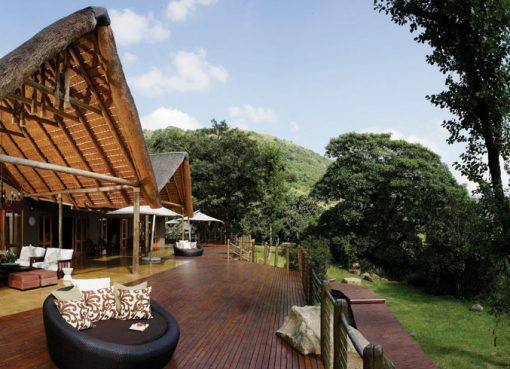 This boldly dramatic lodge is situated on Singita’s private, 13,500-hectare concession within the Kruger National Park. It is a richly diverse habitat, teeming with game and spectacular flora in four different eco-zones. 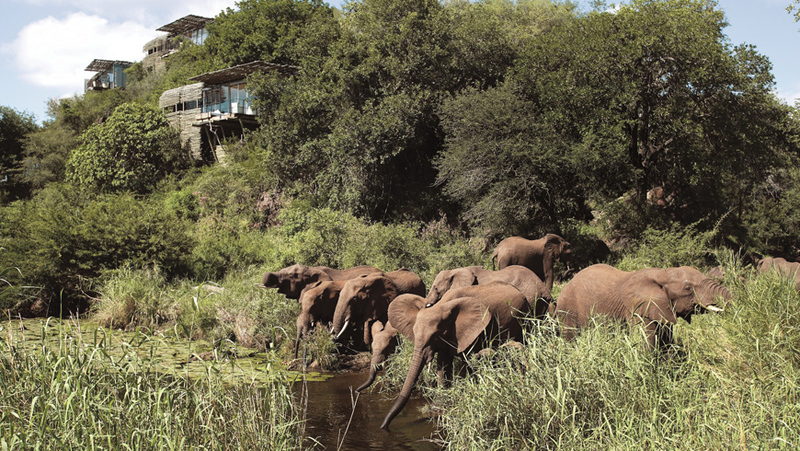 The Lodge features one private-use villa, and 13 suites decorated with wood, steel and organic interiors, each encased in glass to make the most of the astonishing views overlooking the river. Resident animals include leopard, lion, white rhino, black rhino, buffalo, elephant, hippopotamus, cheetah and sable, among many others. The dry winter months from April to October are best for game viewing, due to the shorter grass, lack of foliage and the absence of water, which forces the game to concentrate around the remaining sources of drinking water. Annual rains fall between December and March, at which time many species give birth to their young, so the bush is alive with newborn animals. 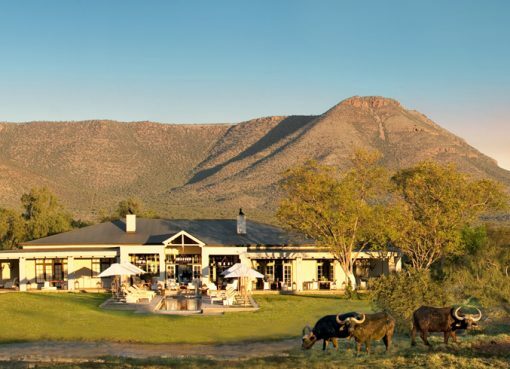 While at the Lodge, guests can indulge in a variety of activities, including game drives, guided safari walks, mountain biking, stargazing safaris, archery and a visit to the School of Cooking. Singita Lebombo also has a world-class spa, an extensive wine collection, a spacious swimming pool and a fully equipped gym. 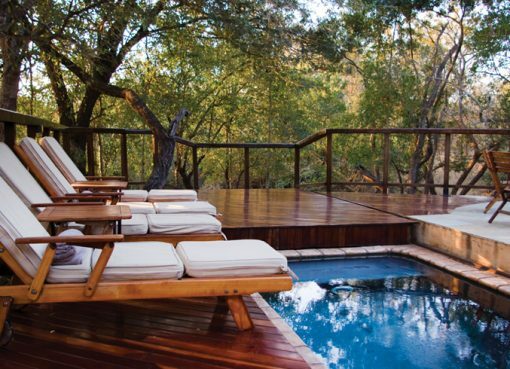 For more information visit www.singita.com, email enquiries@singita.com, or contact +27 21 683 3424.